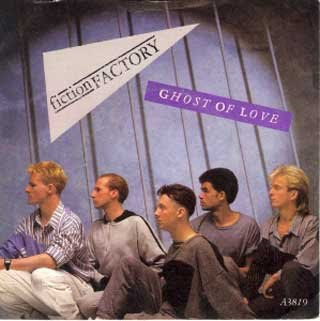 "Ghost of Love" was the second release for the British group Fiction Factory. This single was released in 1983 on CBS and appeared as both 7" and 12" record. The band didn't last long and disbanded soon after the album release in 1985.